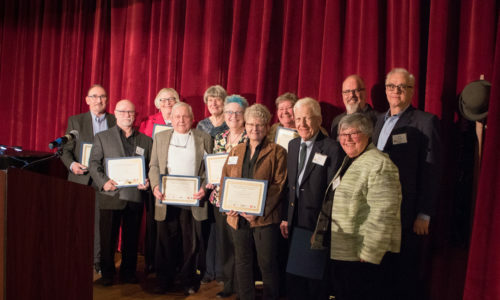 The Anthony Mascioli Rainbow Dialogues honors all those who have financially supported, have archived and preserved, and have documented the LGBTQ history of Rochester. 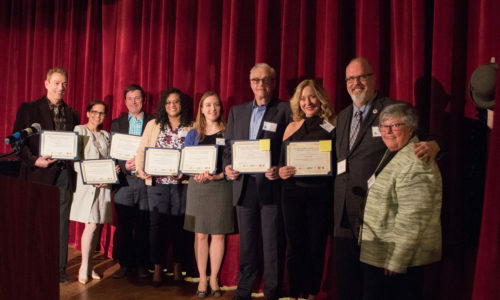 Because of your support and work, the history of the Rochester LGBTQ community is now a documented part of New York State History, and gives credibility to our very existence as a community. 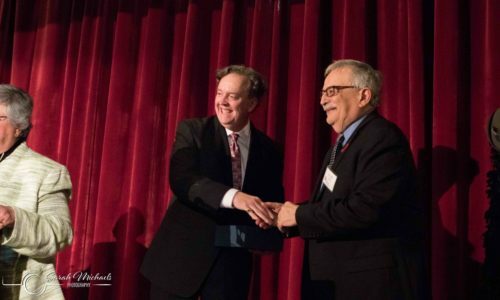 Thank you for making Rainbow Dialogues 2018 a great success! 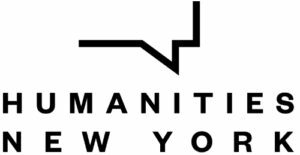 Humanities New York Provides Leadership And Support Across The State Through Grants, Programs, Networking And Advocacy, Encouraging Critical Thinking And Cultural Understanding In The Public Arena. The Rochester Public Library Is A System Of Eleven Libraries (The Central Library In Downtown Rochester And Ten Urban Neighborhood Branches) Serving As A Vital Resource To The Western New York Region. 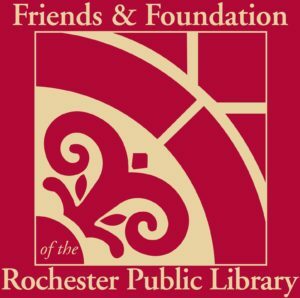 The Friends & Foundation Of The Rochester Public Library Raises Funds, Presents Programs, Supports Special Projects, And Purchases Supplemental Materials And Equipment For The Rochester Public Library. ImageOut Presents LGBTQ Arts And Cultural Experiences Showcasing Films, Other Creative Works And Artists To Promote Awareness, Foster Dialogue And Build Community. ImageOut’s Annual Film Festival Is Rochester’s Celebration Of The World’s Best LGBTQ Cinema.